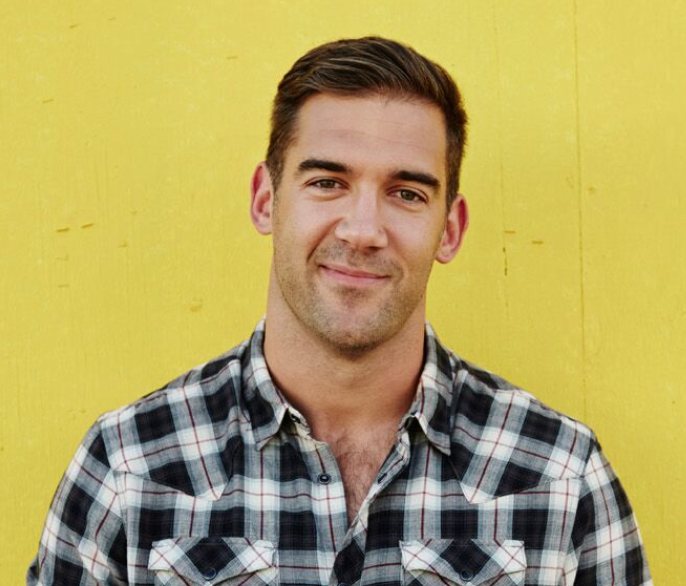 FREE Webinar with Lewis Howes! My 10 to 10k method I’ve been following for daily growth (my accounts actually average 2,000/month each month). 10k followers will unlock features on Instagram you might not even know existed. It will help you get noticed (and paid!) by other brands and is the tipping point to become an influencer on Instagram. I'll teach you how to grow your Instagram using the newest features like IGTV. I'm hosting a free webinar because when I see what's working online, I always want to share it with you too. Are you growing as fast as you want? Or are you complaining about the algorithm? Or have you given up on social media completely? Sign up for my free webinar to take my 10 steps to Instagram growth.